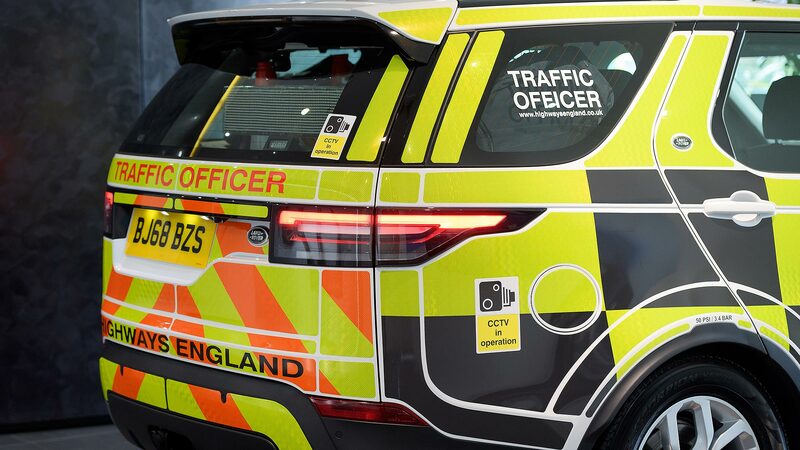 Highways England traffic officers will this month begin patrols on motorways and A-roads in the latest Land Rover Discovery. The first car in a 70-vehicle deal has already been handed over. They’re not ordinary Discovery 3.0 Sd6 SE, though. 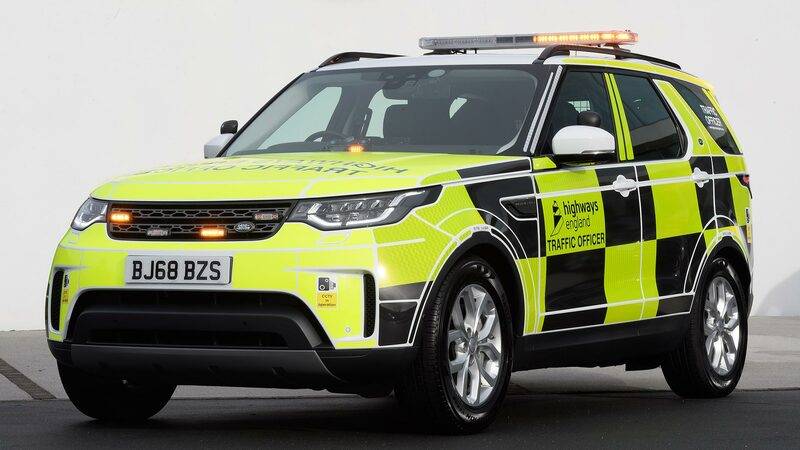 They have been modified with a roof-mounted light bar, programmable rear LED board and, of course, a high-visibility Battenberg livery. Because traffic offers have to carry more than 600kg of equipment, the load area has been reinforced. Packed in there is a set of kit including lights, traffic cones and safety barriers. 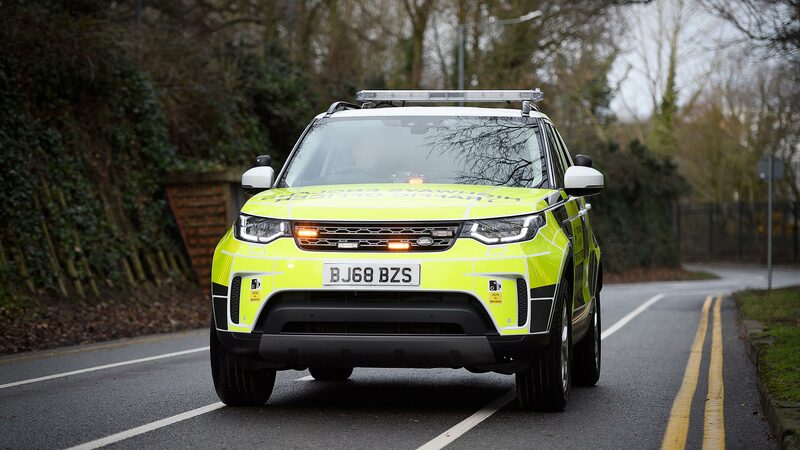 Land Rover also points to the Discovery’s famed 3,500kg towing capacity: Highways England officers often have to tow stranded vehicles to safety. 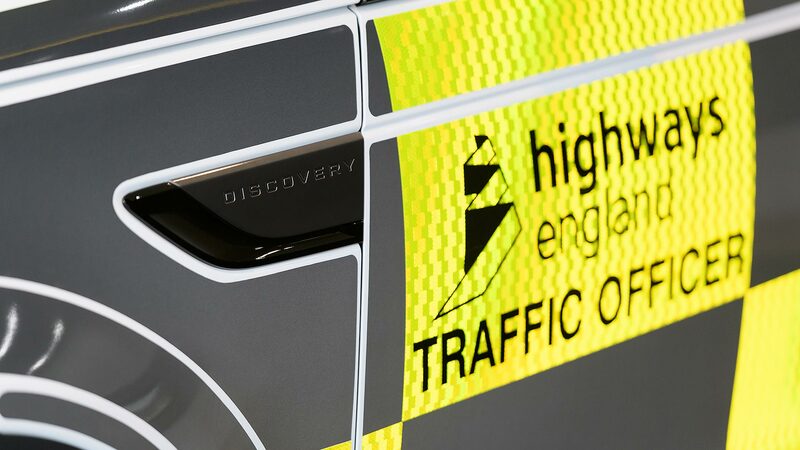 Delivery of the latest cars marks 15 years of service for Highways England (formerly the Highways Agency). The Discovery’s role as a public service vehicle stretches back much further, to 1989, just months after the car was originally launched. 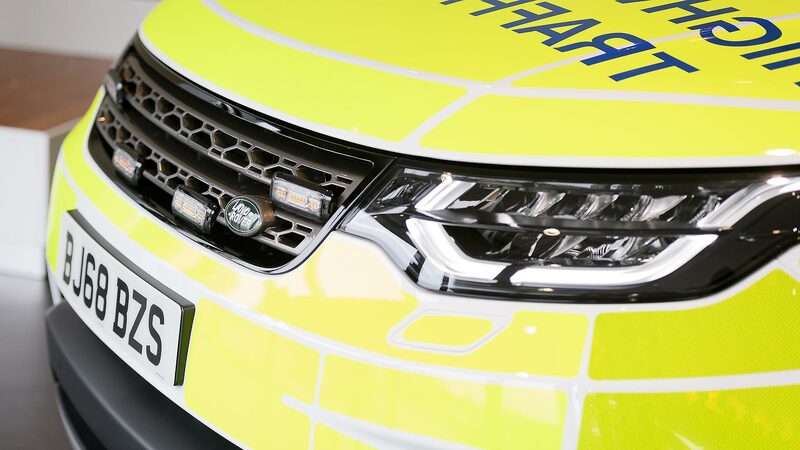 Jaguar Land Rover is an official supplier on the Crown Commercial Services Vehicle Purchase Framework, so is able to supply multiple government agencies, including police, fire and rescue, and ambulance.